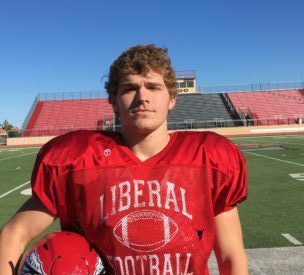 Liberal senior lineman Daniel Wehling is the Mead Lumber Athlete of the Week. Wehling has been a four year starter for the Redskins and is a key lineman for the 6-2 Redskins. Wehling also plans on wrestling and will compete in the track and field program at LHS. Wehling is also a member of NHS.